Posted February 15, 2018 by Sarah Pritchard & filed under Arts & Entertainment, CD Reviews, Music. 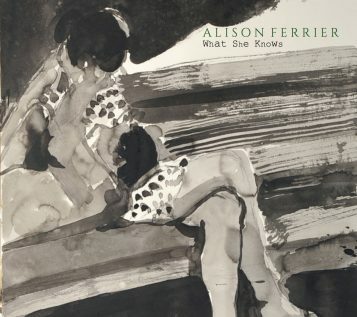 Alison Ferrier’s album What She Knows is truthful and emotive. 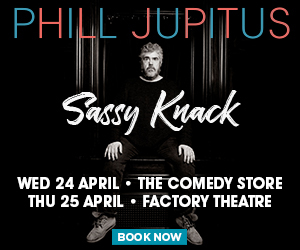 Each song has a logic and a rhythm of its own, grown organically and holding true to the style it demands. Ferrier’s stories are played from her heart strings honestly and evocatively. 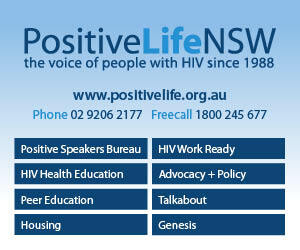 The listener knows that she has lived through her experiences and that her point of view is trustworthy. The listener will want to stretch out, physically and emotionally, rolling every whisp of the album into their limbs and the depths of their soul, appreciating Ferriar’s rocking country style and her slowed down heartfelt presentation. This is an album driven by emotions and inspired by true experience, it is comfortable to listen to and lively enough to entice its listeners, affecting them deeply and with a quiet constant energy. Listeners should imbibe this alone, in order to properly feel its tender feel.